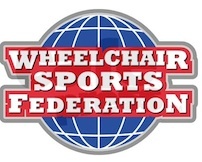 Essentially all of the regular ice hockey rules that have been implemented and enforced in regular ice hockey leagues apply to many ice sledge hockey leagues around the world. 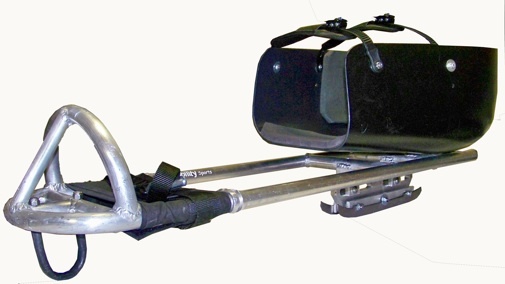 The differences that have been created into the game of ice sledge hockey are modified for the athlete and their sledges. The first set of international rules was created in 1990 and was drafted from Canadian rules. The entranceways to the players’ benches and penalty benches from the ice are designed evenly with the ice so the players can access them without the help of a coach or able-bodied person. Additionally, the surface area inside the players’ benches and penalty benches are made of smooth plastic or ice, which is to avoid any damage to the players’ sledges. All players are required to have their ice sledge hockey equipment follow the standard that has been set by the IHEC (Ice Hockey Executive Committee), including their sledges, sticks, helmet, skates (if applicable), and other protective gear. The sticks for ice sledge hockey players have a curved blade (similar to regular ice hockey) at one end, and generally six to eight picks at the opposite end of the blade for maneuvering and propulsion. Movement is achieved by using the metal teeth as a means to grip the ice and push one forward. The metal picks cannot be overly pointy and protrude farther than 1cm beyond the stick so it cannot damage the ice or other players. The rules of sled hockey are essentially the same as in able-bodied ice hockey; the only rule difference is the prohibition of “Teeing”, which is ramming an opponent using any part of the front radius of the sled.